Quickbooks Desktop is a one-time purchase accounting software that’s installed on your desktop computer or laptop. Its software is ideal for businesses who need robust inventory management, job costing, and industry-specific features and reporting. Quickbooks Desktop attracts users from all industries. A few of the most popular include, accounting, construction, retail and home services. 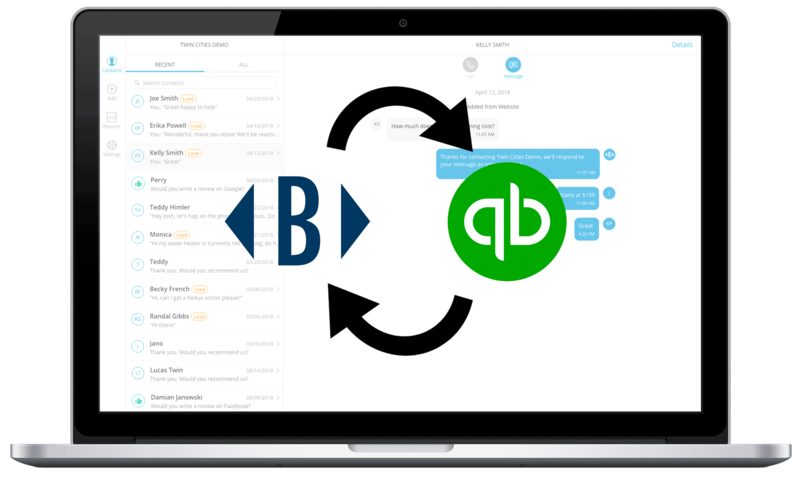 Our team will help to connect your Quickbooks Desktop software to Broadly, allowing for easy follow up with your customers. The integration will automatically send review requests after an invoice, or a sales receipt, is created in your system.